Welcome to #50 West Pointe Manor! 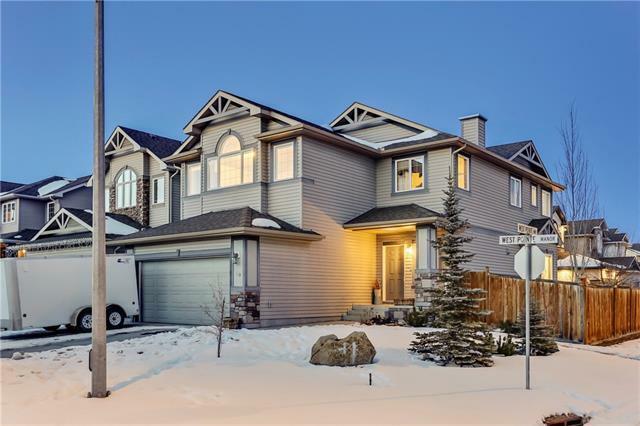 This nicely appointed move in ready property perfect for your family. 3 bedrooms, 2.5 bathrooms spread over 2000 sq/f of developed space. 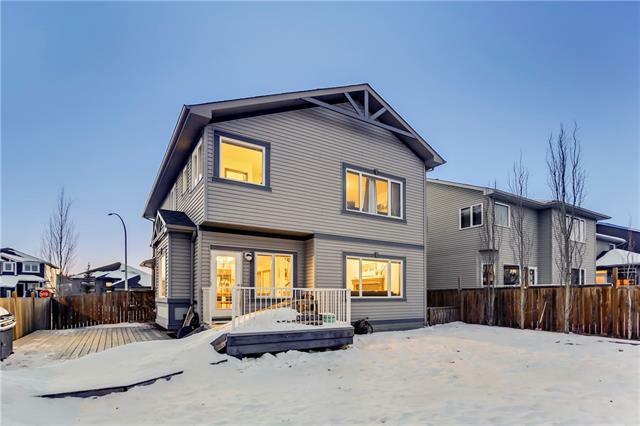 Earth toned hardwood flooring, cabinetry, natural gas fireplace bring warmth into the main floor and bright paint, 9 foot ceilings, planked gable and breakfast bar provided a bright inviting contrast. 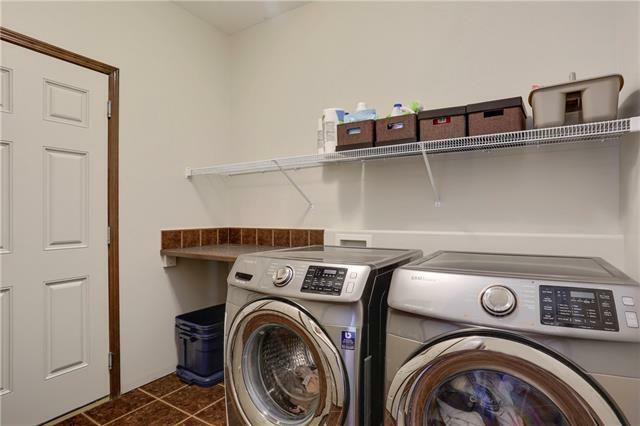 Stainless Steel appliances, Granite counters and Main Floor laundry! Upper level features Master Suite with walk-in closet, custom barn door leading to a spacious 4 piece ensuite with corner tub. 2 other bedrooms are ample and equally sized, and share a full bath. Huge Bonus room great for all your entertainment needs! The backyard is very private and sunny. Huge deck takes advantage of the extra privacy of only having one neighbour. 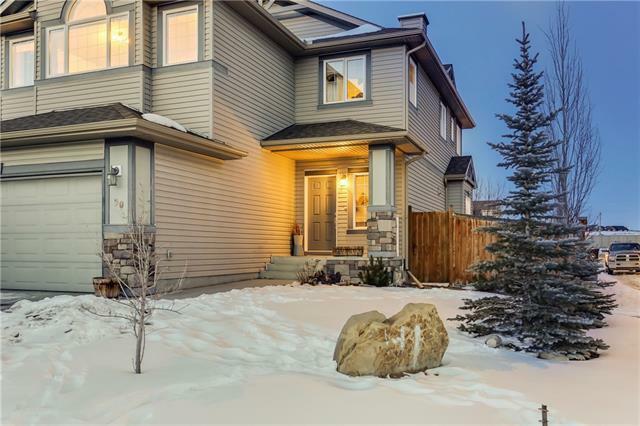 This house is wonderfully located seconds away from the Glen Boles Walking Trail along the Bow river! Seller willing to develop the basement to fit your needs!